Situated just across from 40 acres of Rogue hops, 119 colonies of bees are carefully kept and fed and the honey is uncapped, extracted, filtered and finally infused into a refreshing Honey Kolsch Ale. Black Bull is back and at new lower prices!! 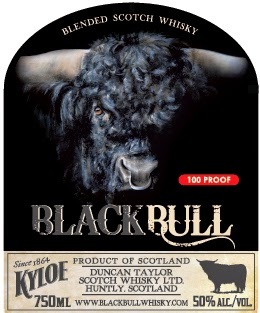 "Black Bull Kyloe is inspired by the hardy breed of highland cattle, the Kyloes, known to survive in the bitter windswept highlands and island of Scotland. Black Bull Kyloe shares much of its likeness with this great breed - robust and with outsanding pedigree. Black Bull Kyloe is blended using the finest malt and grain whiskies, at a high ratio of malt to grain, and bottled at a hearty 50% ABV, without the use of chill filtration, to offer a bold, authentic and powerful sensory experience. 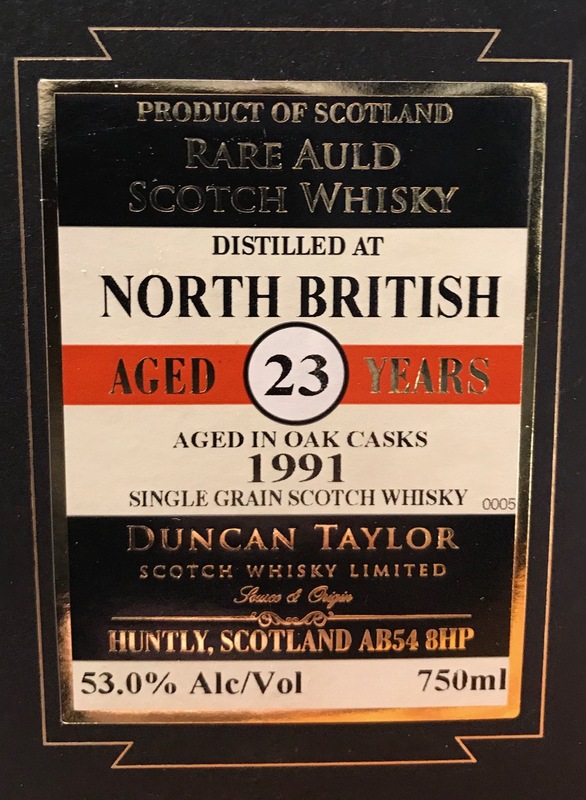 As a follow up to the release of 30 Year Old BlackBull in 2009, Duncan Taylor Co is releasing a 12 Year Old BlackBull Deluxe Blend. Black Bull contains 50% malt whisky and 50% grain whisky and has not been altered by chill-filtration. This special blend is a marriage of the finest 12 year old single malt and single grain whiskies distilled in Scotland. 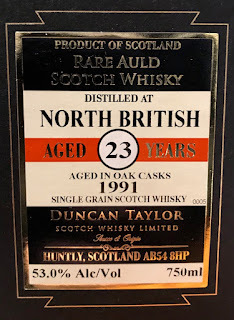 The selection of whiskies falls true to the Duncan Taylor ethic of unbridled quality, each whisky from each cask is nose and tasted before going into the Black Bull vatting. Flavour: Smooth, mellow and rounded. Milk chocolate, treacle toffee, pears, green apples and lots of sweet vanilla. Comments: A very creamy whisky with a lot fruity toffee notes. 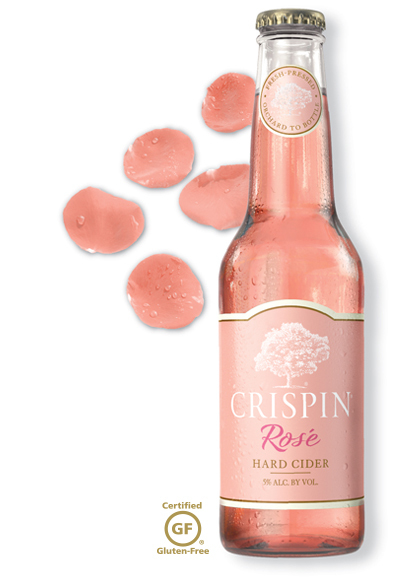 Aromatic, with ripe cherry and berry fruit and abundant spice notes, this creamy rosé is framed by firm acidity, offering a finely balanced mix of raspberry gelato, toasted brioche, chalk and grated ginger. Mouthwatering finish. Drink now through 2020. 60 cases imported. Still tight, with an energetic core of white peach, creamed pineapple, persimmon and white ginger flavors. 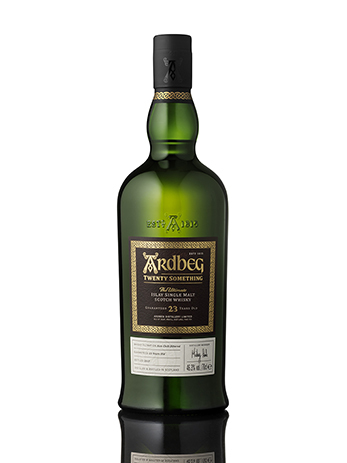 The backdrop of orange blossom and singed almond notes adds extra dimension on the finish. This will go a long way in the cellar. Best from 2016 through 2035. 4,025 cases made. The name originates from the 45th North parallel, which runs two kilometers from the domaine’s cellars near Tain L’Hermitage. 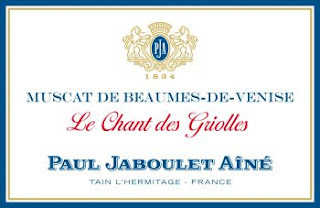 This cuvée began in 1950 and represents the Jaboulet commitment to producing France’s finest red Rhône value. Sourced exclusively from family farms that are increasingly practicing sustainable farming. 50% of the fruit is declassified Côtes du Rhône-Villages (including the elite hamlets of Cairanne and Plan Dieu). Clay and calcareous soils. 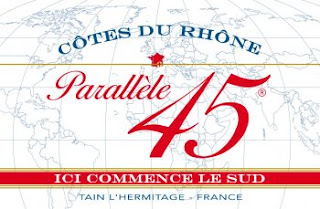 The name originates from the 45th North parallel, which runs two kilometers from the domaine’s cellars near Tain L’Hermitage. 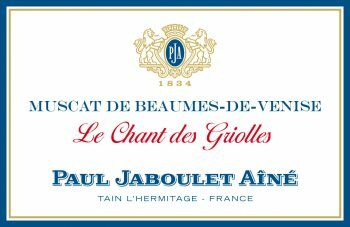 This cuvée began in 1950 and represents the Jaboulet commitment to producing France’s finest Rhône value. Sourced exclusively from 2 family farms that are increasingly practicing sustainable farming. Most of the fruit is sourced from the right bank of the Rhone River. 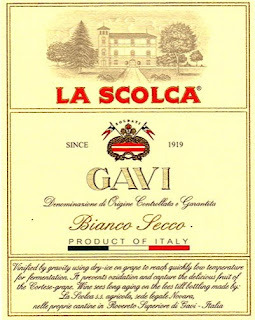 La Scolca “White Label” is considered the everyday, affordable alternative to the estate’s legendary “Black Label”. Although sourced from younger vines than the Black Label, this estate-grown Gavi offers similar richness and complexity from extended lees aging and a superb vineyard site that makes this choice a perfect by-the-glass solution and an everyday value for enjoyment at home. 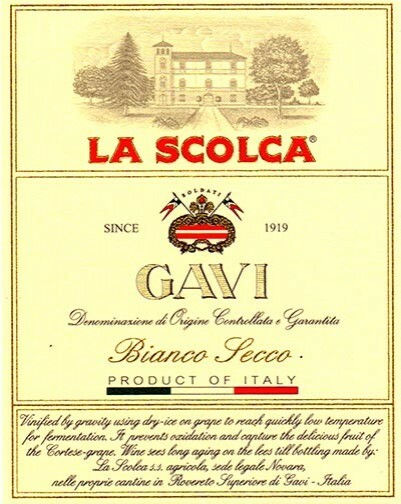 Terroir: The La Scolca White Label is sourced from the estate’s 20-30 year old vines with yields of 80 quintals per hectare. Vines retain five to six clusters per vine. Hillside vines are planted in soils of volcanic origin, composed of calcareous-clay with veins of chalky limestone similar to that found in Champagne and Chablis, giving a characteristic flinty character. Vinification: Hand-harvested fruit is brought to the winery after 5-10 minutes, where it is sprayed with dry-ice. Cryo-maceration, cold fermentation (13-14⁰C) in stainless steel tanks and the use of natural yeasts preserves the Cortese’s subtle fruit, flinty acidity and structure. The young wine remains in tank on its lees for four to five months to extract aromatic richness and palate complexity, before natural decanting and bottling. For a tad more money, the 2014 Breca, which is 100% bush-vine Grenache planted 1900-1940, is another take on this fabulous grape that flourishes in many areas of Spain as well as Southern France. 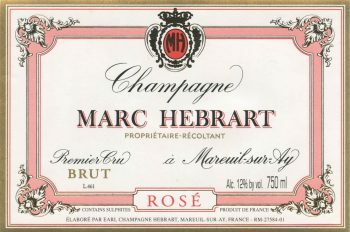 This wine spent 18 months sur lie in 500- to 600-liter French demi-muids. A deep ruby/plum color offers up notes of jammy strawberries, black cherries, raspberries, licorice, underbrush and lavender. It is deep, ripe, medium to full-bodied, heady (must be 14.5-15% natural alcohol) with a long, juicy finish. Drink it over the next 2-3 years. We brought some a hint of butter and just a touch of oak to this Chardonnay party! Newsprint Chardonnay we used 50% new French oak barrels that are water bent. This Chardonnay, hailing from Conner Lee Vineyard, features notes of gorgeous golden delicious apple and yellow plum. This Chardonnay has great texture, with very focused flavors and a sleek finish. Shows a measure of finesse and restraint given the size, which is big and expressive, offering notes of plum, blackberry, baking spices and cedary oak. Cabernet Sauvignon, Cabernet Franc and Merlot. Best from 2020 through 2032. 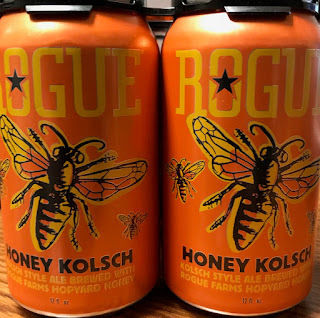 20,000 cases made. Avuá Prata Cachaça is rested in stainless steel casks before being hand bottled. The result is a LUSH and CRISP spirit with subtle floral notes perfect for exciting new cocktails, or the O'Clássico Caipirinha. 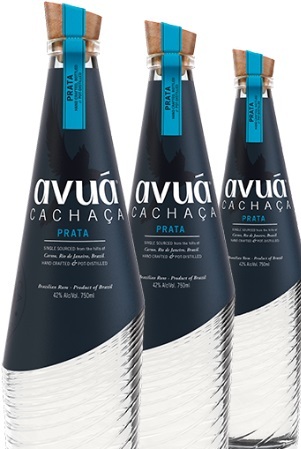 Discover and enjoy our unique hand crafted Avuá Prata Cachaça cocktails. O’Clássico - 2oz Avuá Cachaça Prata, 4 muddled lime wedges, 1 sugar cube and ¾oz simple syrup. 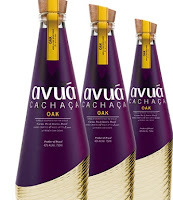 Avuá Oak Cachaça, following Brazilian tradition, is aged for up to 2 years in French Oak, or carvalho, previously used to age white wine. Carvalho, the most common wood used for cachaça-aging in Brazil, imparts notes of vanilla and butterscotch. Oak-aged cachaça finishes dry with a slight bitterness that has many layers for an exquisite sipping spirit. It is also the perfect base for stirred cocktails and tropical cocktails like the Mai Tai or Planter's Punch. 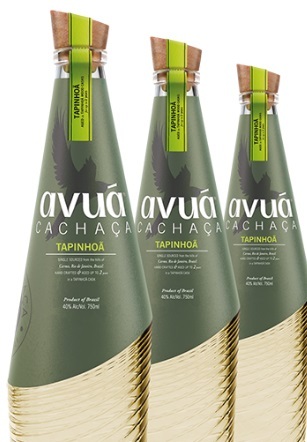 Avuá Tapinhoã Cachaça is aged in tapinhoã wood, an extremely rare hardwood found in parts of South America. The spirit is aged in a barrel used decades ago by our distiller's father. After a lengthy recommissioning process, and up to 2 years of aging, we are proud to offer our second unique Brazilian wood offering. This wood imparts flavors of toasted coconut, fresh honeycomb, and caramel. The soft, sweet notes imparted by the wood create the perfect sipping spirit. Try it on the rocks, neat, or in a cocktail showcasing its incredible flavor. Artisanal cachaças are highly controlled, delicate distillations within pot stills, fermented using more delicate and/or local wild yeast strains and the rarest forms can retail in Brazil for up to $500 USD, particularly the rare Minas Gerais cachaças. 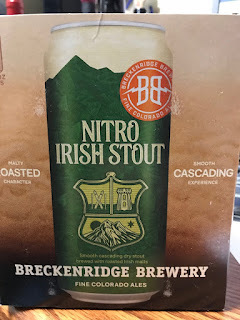 New Breckenridge Nitro Irish Stout! We have great pricing on 2013 Dumol Chardonnay's. We won't see this pricing ever again. The 2013 Chardonnay Chloe, which comes from two great vineyard sources, the Ritchie and Lorenzo, was treated similarly in terms of its aging 12 months on its lees, then four months in tank. 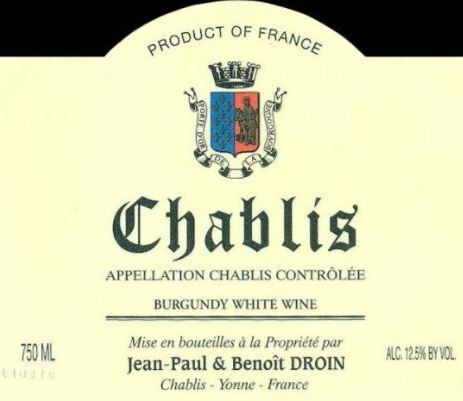 Good acidity buttresses a relatively full-throttle, big, rich, honeyed wine, with plenty of apple blossom, orange marmalade, and pineapple notes. There is some underlying minerality as well. 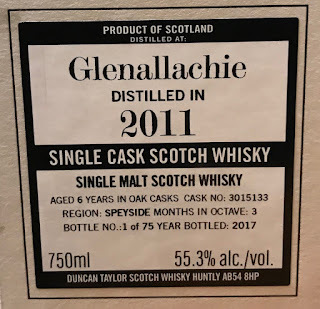 This should also drink well for at least a decade. Absolutely sensational, the 2013 Chardonnay Isobel comes exclusively from the 32-year-old vines of the Charles Heintz Vineyard. Barrel-fermented and aged 13 months on its lees, then four months in tank, this wine offers up quintessential Chardonnay notes such as white peach, wet stones and hazelnut. 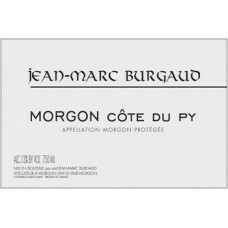 It exhibits great acidity, a full-bodied, honeyed texture, superb purity, and a tightly coiled, crisp, zesty finish. 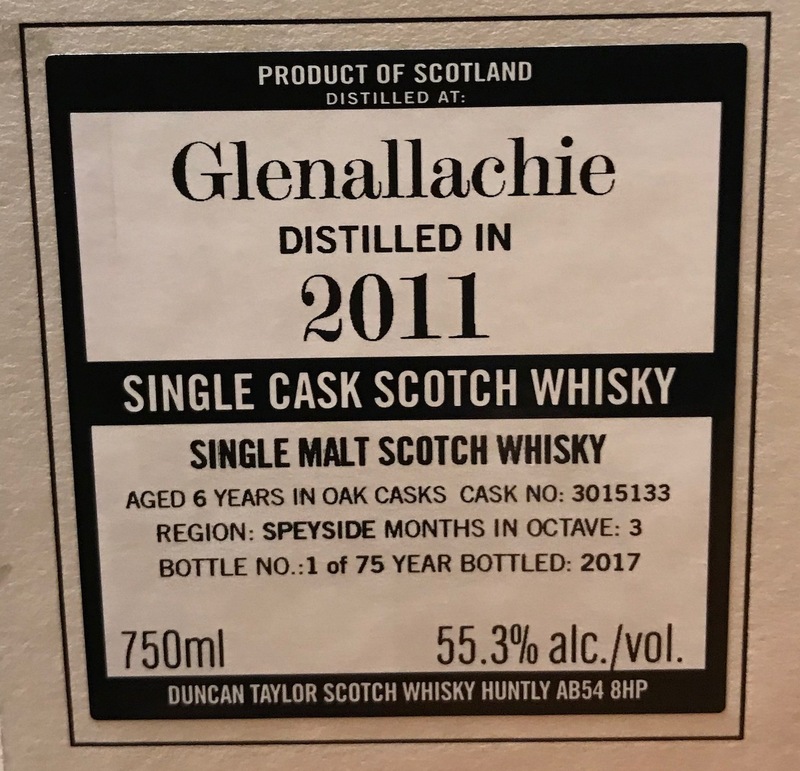 It should be even better with another 6-12 months of cellaring and keep for a decade or more. One hundred percent from the DuMOL estate, the 2013 Chardonnay Estate (which comes from a combination of the Hyde Wente clone and Mt. Eden selections) is treated similarly to the other cuvées. It emerges from one of the most tightly planted vineyards in Northern California (3,680 vines per acre vs. the typical 600 to 800). Terrific lemon oil, white peach, currant, quince and orange blossom are all present in this complex, citrusy, full-bodied Chardonnay that is built for aging 10-15 years. 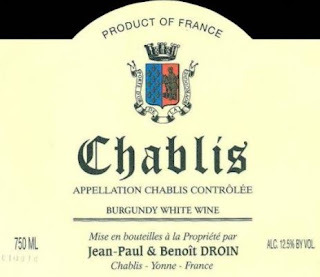 The 2014 Chablis Villages sees no wood contact just like the Petit Chablis. It has a controlled and well-defined granitic bouquet, hints of smoke developing in the glass, strict and focused. The palate is well balanced with crisp acidity. There is just a hint of fresh lime on the entry segueing into a more saline, lightly spiced finish that leaves the mouth tingling after the wine has departed. Very fine and don't feel obliged to drink this immediately; feel free to give it 12-24 months in bottle. Looks like we are in for another fantastic crop of Beaujolais hitting our shelves over the next several months. 2016, while not as warm and inviting as the 2015s, represents a beautiful and classic vintage in Beaujolais. While most of the press is still to come, here a few teasers for you! Reveling in the tannins of a young Côte du Py, this wine is rich, structured and dense. The tannins give the dry edge this wine needs to age. Intense with ripe black fruits, this is a powerful wine. This estate is the most famous and influential in Côte de Brouilly. This wine, from 50-year-old vines, is rich and structured while also having delicious ripe berry and black-cherry fruits. Lagunitas Dry Hopped Censored Ale. Wine from 1969 -- almost 50 years old! !